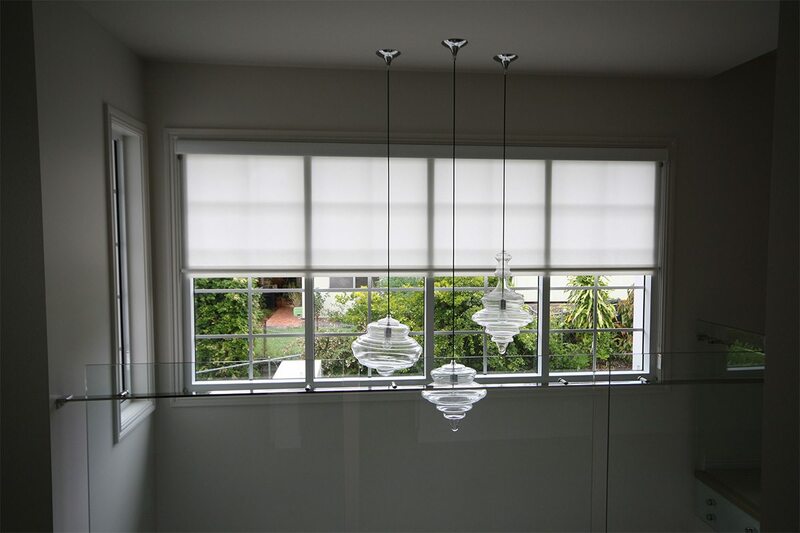 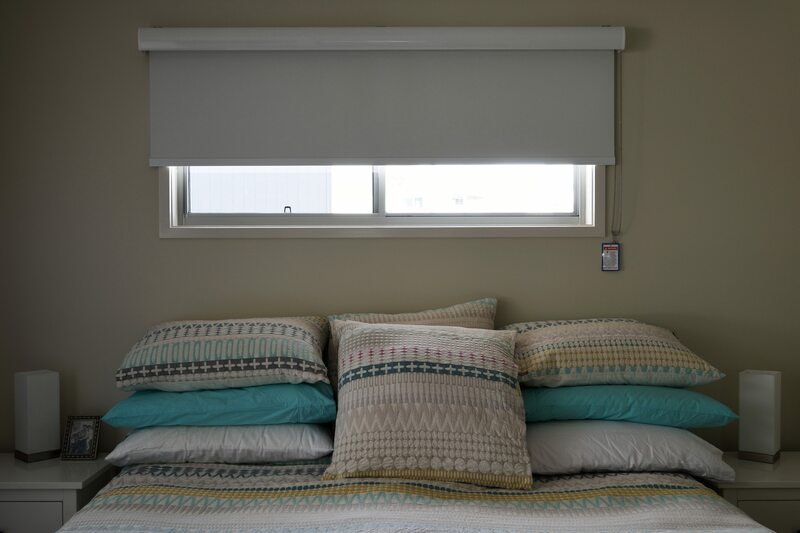 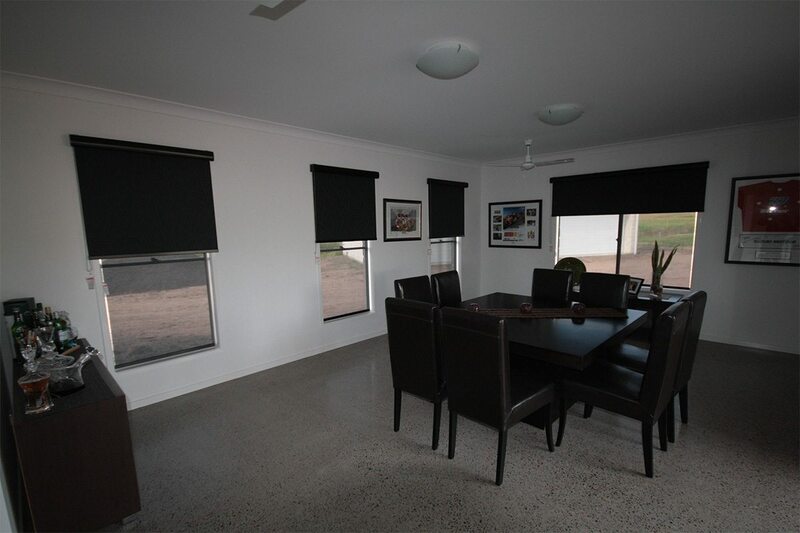 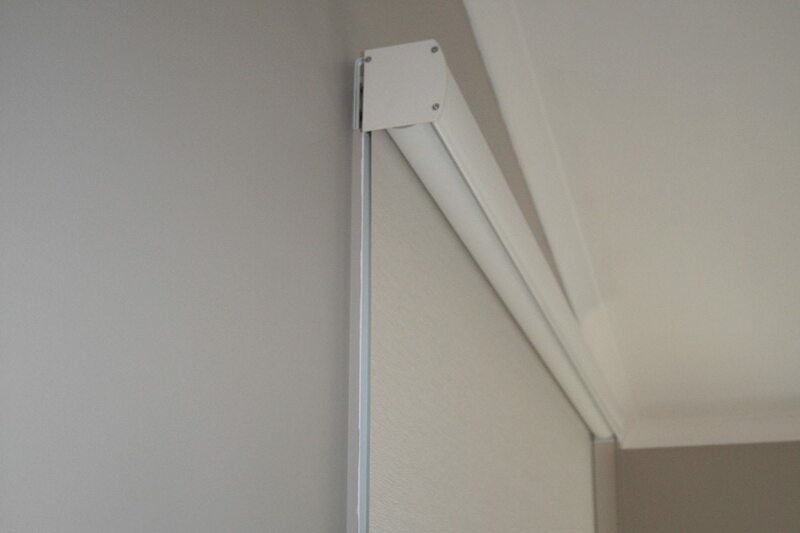 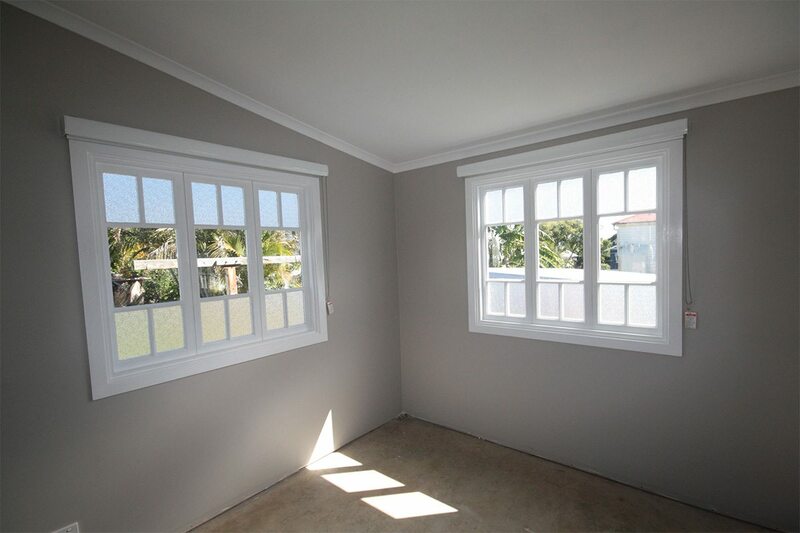 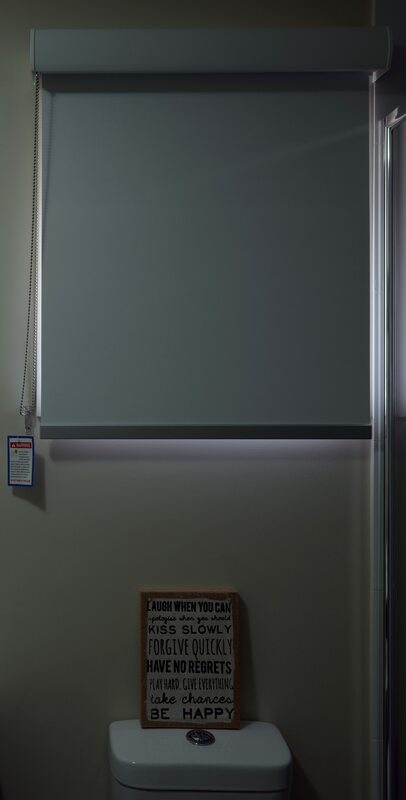 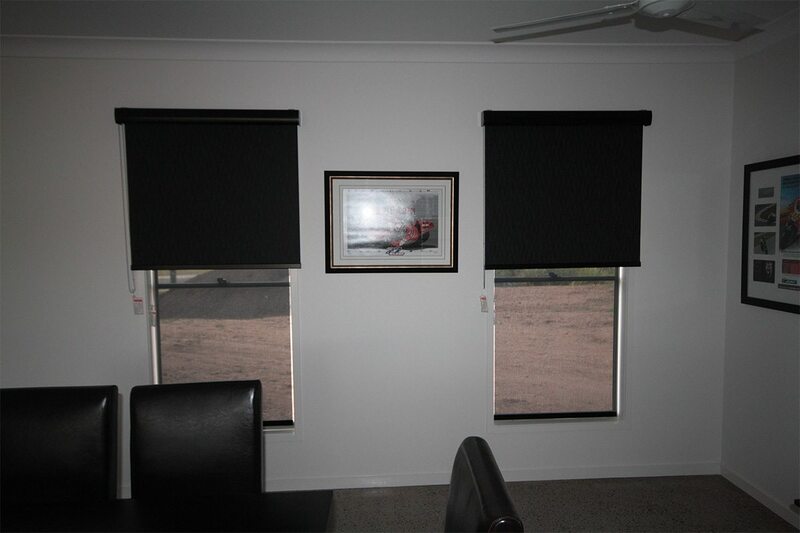 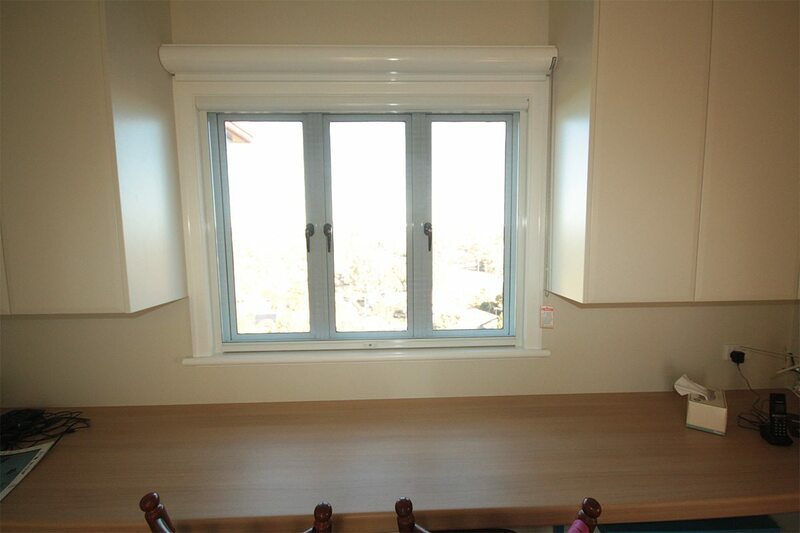 Double blinds with sun control installed into reveal and a rollette with block out blinds on the face. 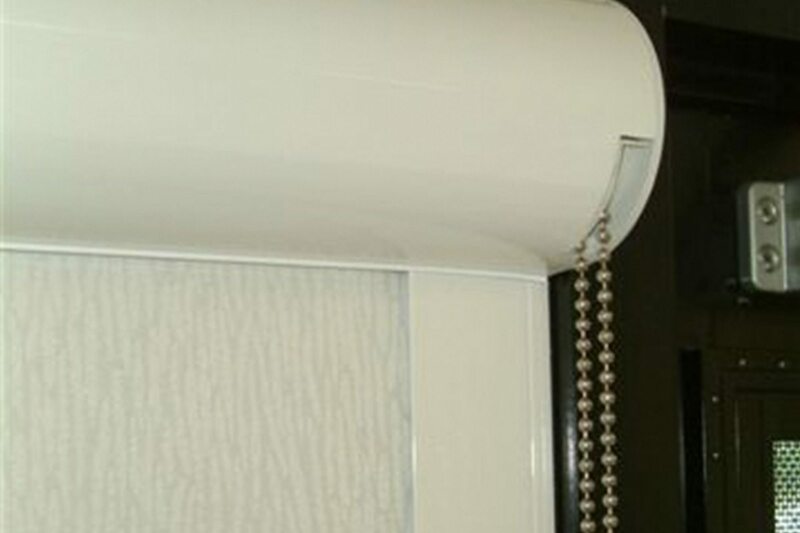 Rollette installed on the face with a side view. 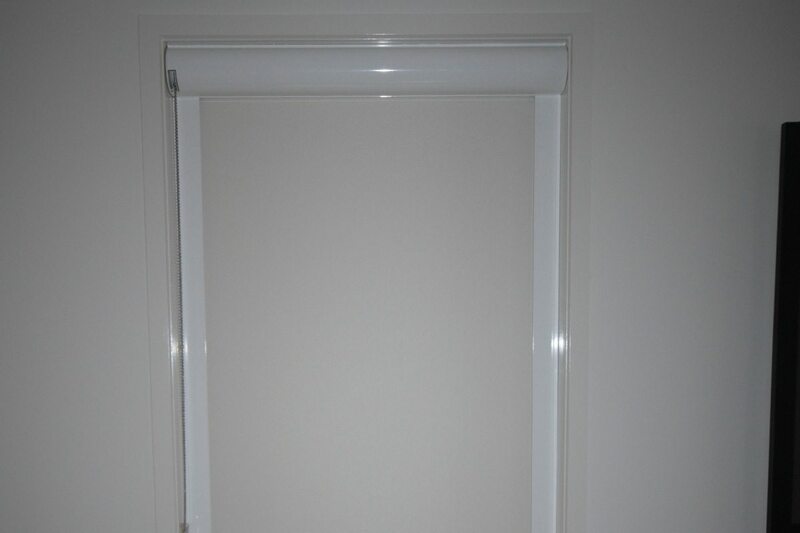 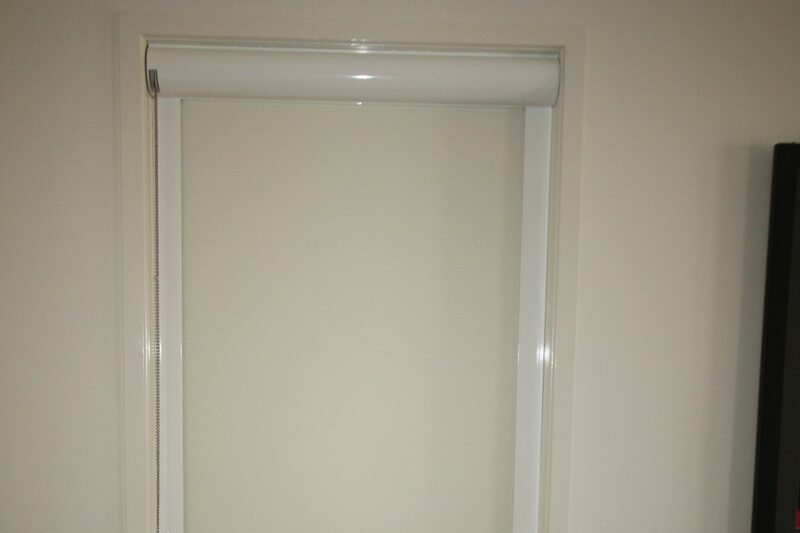 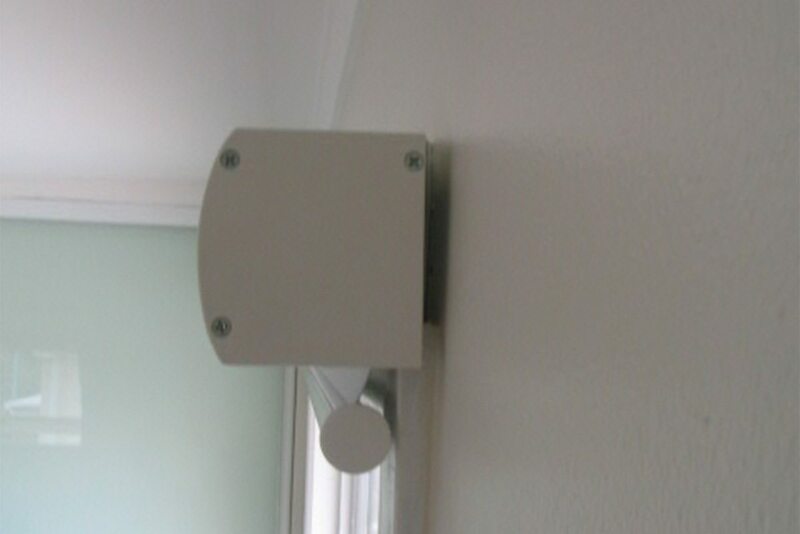 Rollette installed on face with an under veiw blind is down. 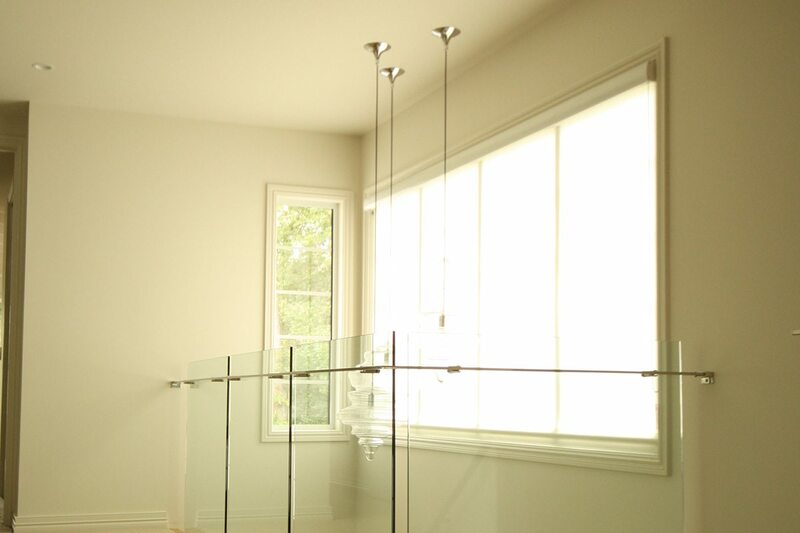 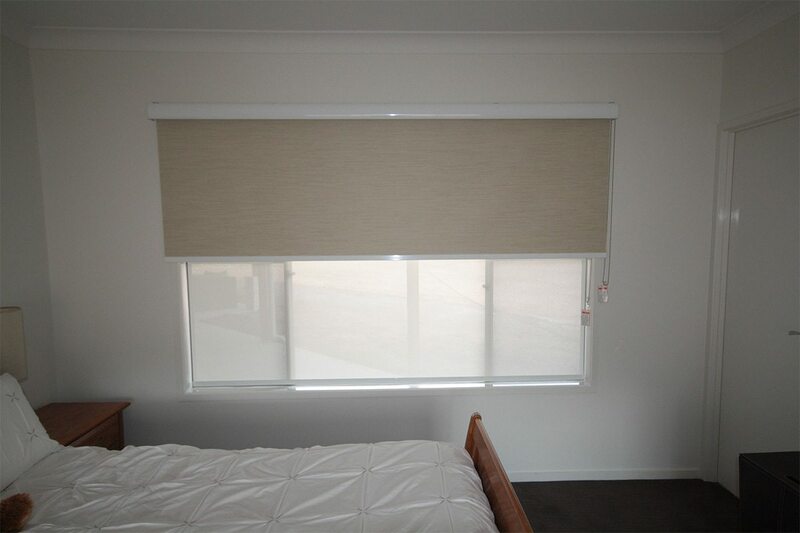 Double blinds with rollette and block out on the face and sun control in reveal.